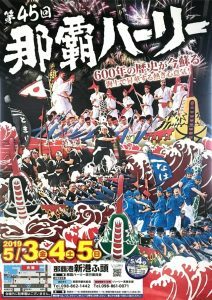 The three major festivals of Naha are the Tsuji Juri-uma Matsuri (Juri-uma parade of Tsuji), Naha Hārī (Naha dragon boat race) and the Naha Otsuna-hiki (Naha Great tug of war). The Tsuji area, known as the red lantern district, was known as “Hana nu shima” of island of flowers. It is there that guests were entertain through Ryukyuan music, dances and cuisine. The Tsuji parade occurring in the end of March is a festival to pray for a good year and business prosperity. Dragon boat races are generally known as a part of Sea God festival to pray for good catches and safety. But the original dragon boat race was started for the purpose of praying for rich harvests and people’s peace. Tugs of war are farming village events held in rural areas to pray for rain for rice cultivation, five cereal rich harvests and good fortune. Compare to this, great tugs of war are events held in urban area (town and city). 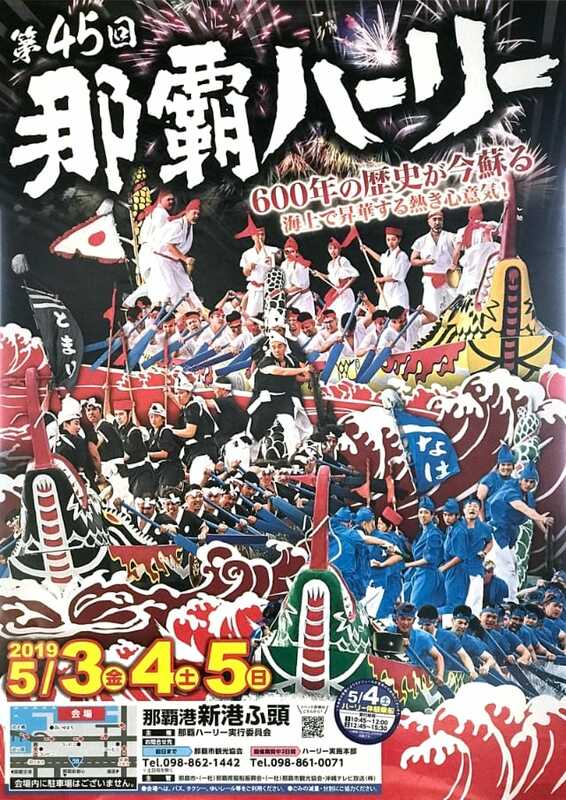 Naha’s great tug of war symbolizes the trading city that is Naha. Before Naha Hārī is held May 3-5, the Hārī yurai festival, an ancient ritual is also held April 28 in Tomigusuku Castle Ruin Park where the Okinawa Karate Kaikan stands. Karate performances are traditionally held during the event. We hope that many people will participate in these two dragon boat events. 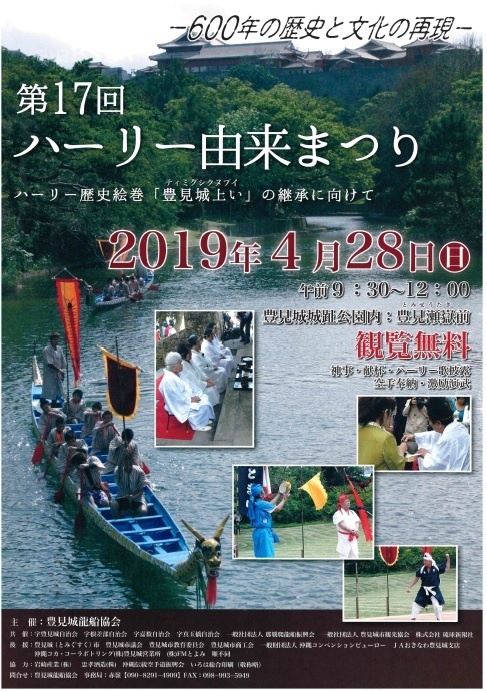 About the origin of dragon boat race, we introduce 2 documents edited by the Tomigusuku dragon boat association.